Our Holiday garland is made fresh, with high quality foliage. We customize all of our Holiday greenery garlands to any specific length that you desire, leaving a beautifully crafted product shipped from our facility to your door. We have shipped thousands of feet of garland all over the country since we started in 2009. 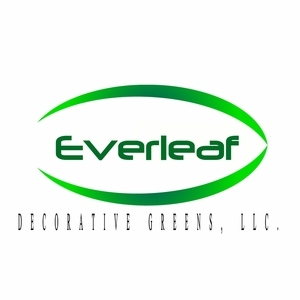 We aim to win you over with excellent customer service, competitive prices and high-quality greenery. We take pride in making your day special. -> STEP 1: Enter the total length of garland needed in the quantities box at checkout and click update. This item is priced PER FOOT (Ex. 10' @ $7.00 = $70.00). Shipping pricing is located under the FAQ's section. -> STEP 2: Enter your shipping and billing information in the required fields. Enter your email address for a receipt of your order. -> STEP 3: On the billing page there is a "Comment and Preferred Delivery" section where you can enter specific instructions for your order, such as custom lengths of garlands (if multiple lengths are required) and your desired delivery date (We suggest an arrival no more than two days prior to use).